Shania Adams is a member of the US National Team. This summer she begins her quest to make the US Team again and to also make the US World Championship Team. These are lofty goals but Shania is up to the task. Her first stop will be the US Classic Championships in Chicago. 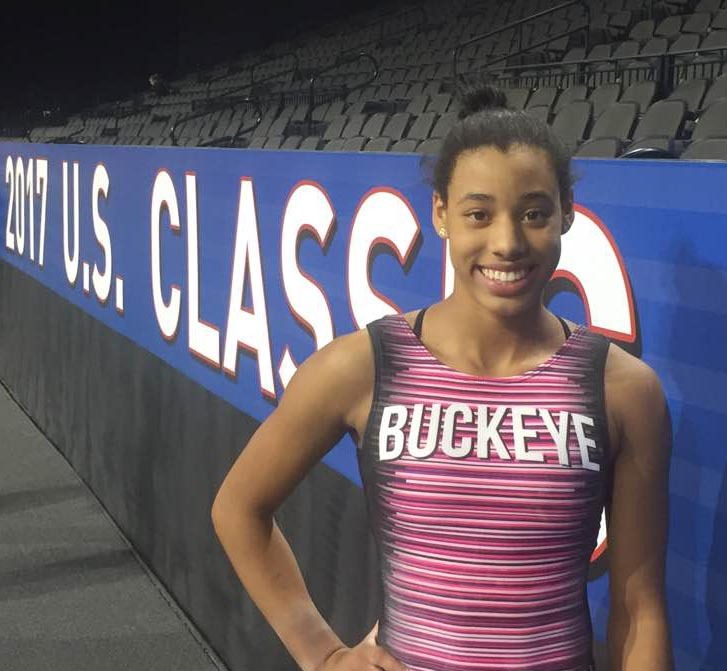 Shania is already qualified for the P&G USA Championships but she will need to test herself in front of a large crowd and along side the other top gymnasts in the USA.